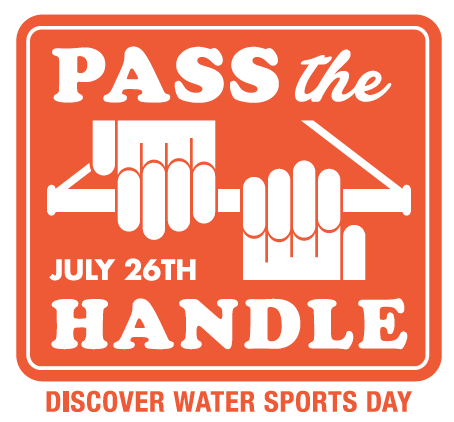 The 1st annual Pass the Handle — Discover Water Sports Day will take place at a lake near you on July 26, 2014. 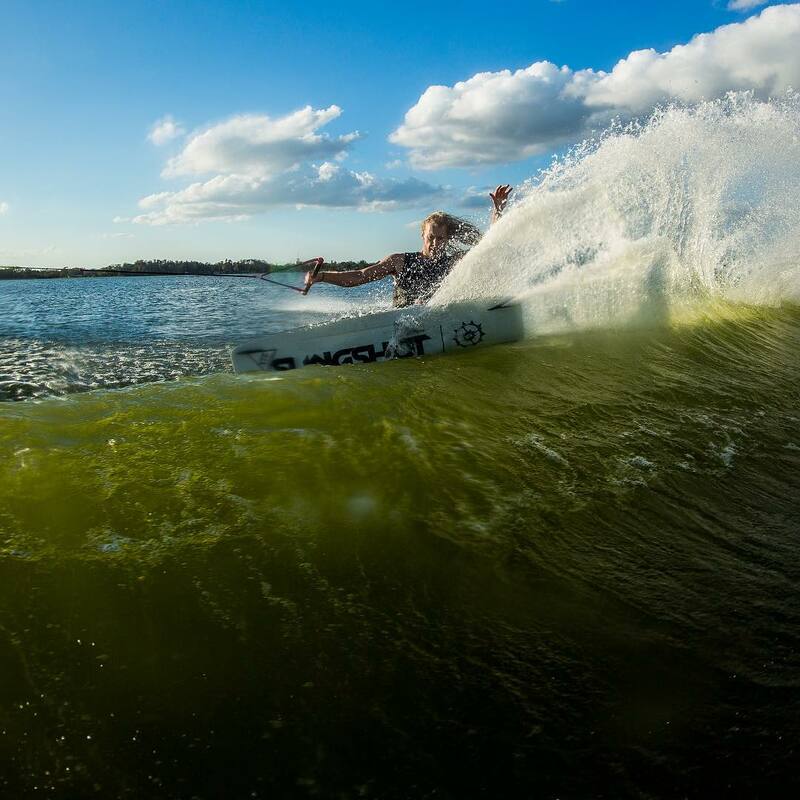 This is an incredible awareness-driven concept drawn up by legendary wakeboarders Shaun Murray and Zane Schwenk, encompassing any towed-water-sport enthusiast to get out on the water and extend their passionate arm to people in need of an awesome activity. 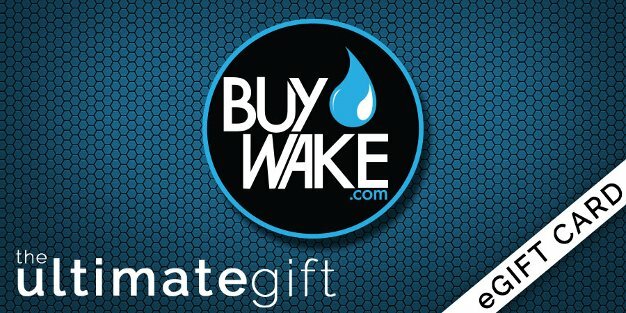 Remember the ol’ Sfumato days when wakeskating was predominately done behind a boat? With the development of wakeskating and the increasing overall technicality of tricks being thrown everyday, it’s obvious why riders are choosing to take a different approach to riding. And, of course, we having to drain your pockets to pay for filling up your boat is another obvious reason. 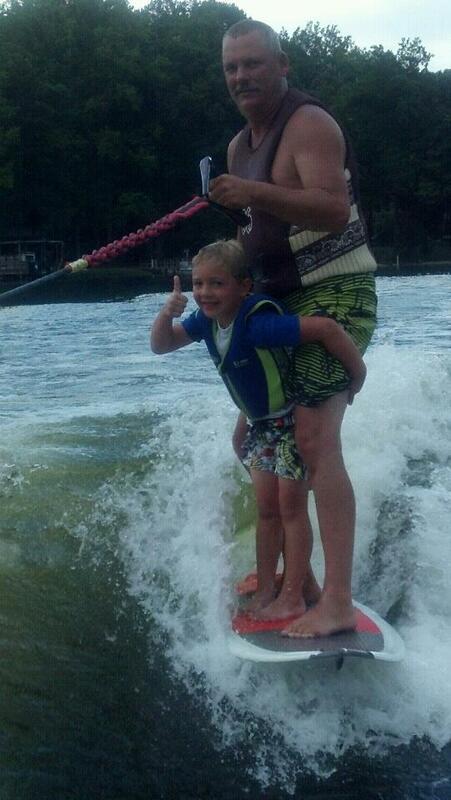 But, is riding behind a boat becoming a thing of the past for new, up-and-coming wakeskaters? 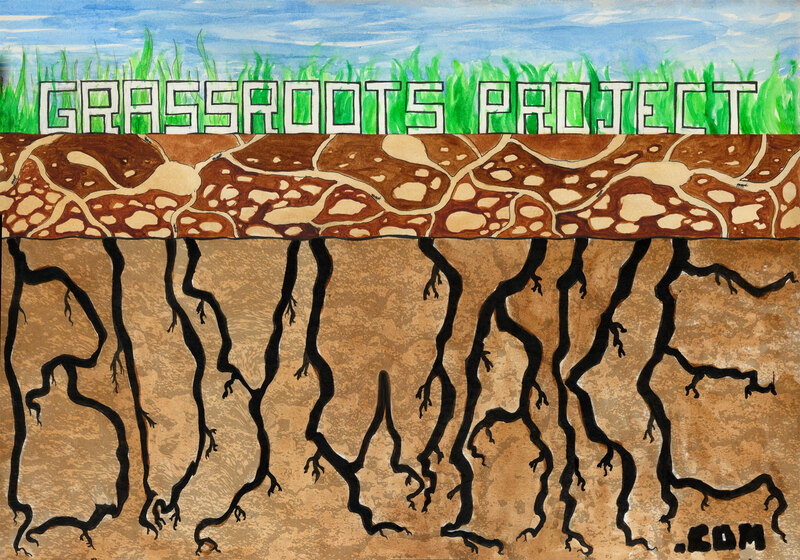 This month’s Grassroots post features three different generations of riders from ages six to 47. We had some rad photos come in through Instagram, Facebook, and email. Here are some of our favorites. Thanks to everyone who submitted, may the force be with you. Steve Stringham grabs tail in Ogden Utah via Instagram. 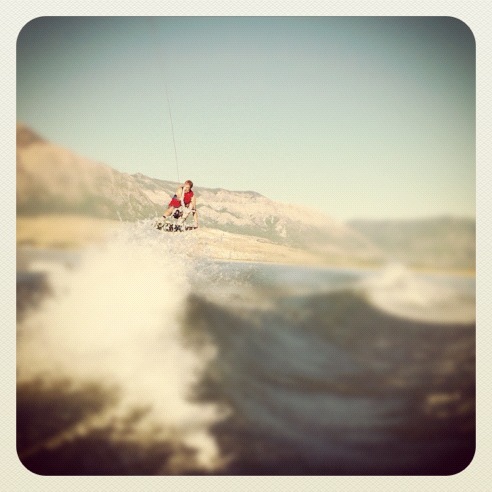 Wakeboarding has become a staple in lakes and rivers across the nation. Local tournaments, festivals, and other events create communities of riders that unite solely for the love of the sport. Without the individuals who create and orchestrate local events, these communities of riders would struggle to exist. 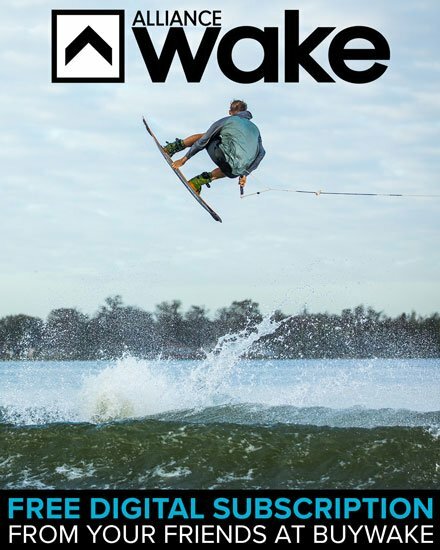 Because of people like Maurice Daquin of Lousiana, grassroots wakeboarding will always have a pulse. In 2006, Maurice founded the Louisiana Tech Wake Team. 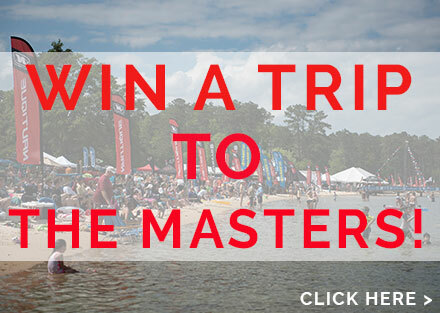 Since then, he has been its acting president, put a Sesitec System 2.0 on campus, helped Louisiana Tech host their first wake tournament, and facilitated the genesis of the Louisiana Collegiate Wake Tour. Last updated by Rhett at January 29, 2015 .